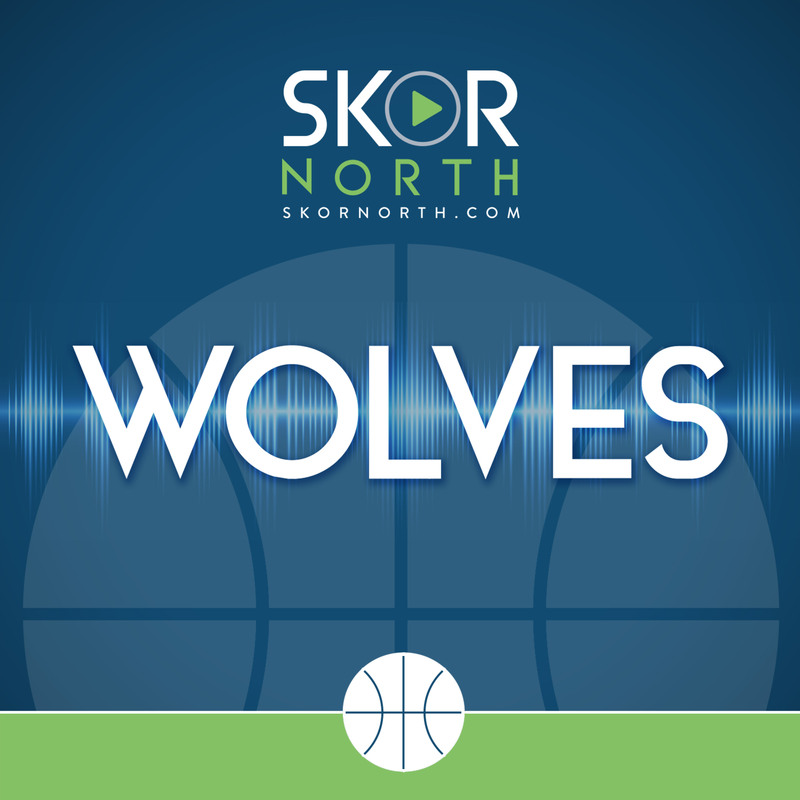 Manny Hill and Danny Cunningham are joined by long-time Wolves TV Analyst Jim Petersen, as he discusses the Tom Thibodeau era and what went wrong. Jim Pete doesn't hold back. Also, what's next for the Wolves and interim Head Coach Ryan Saunders?